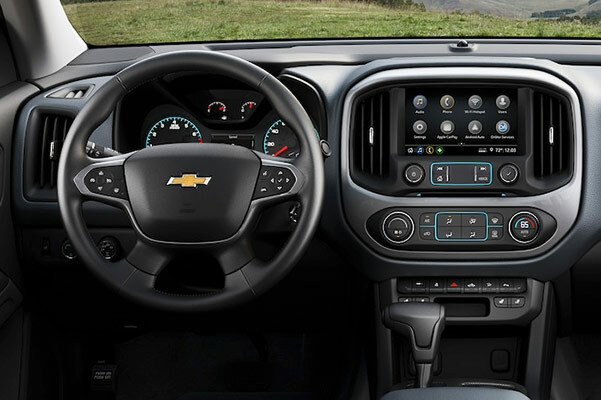 If you've been searching for a powerful midsize truck to make your way through Ohio in even the toughest conditions, look no further than the new 2019 Chevrolet Colorado pickup. 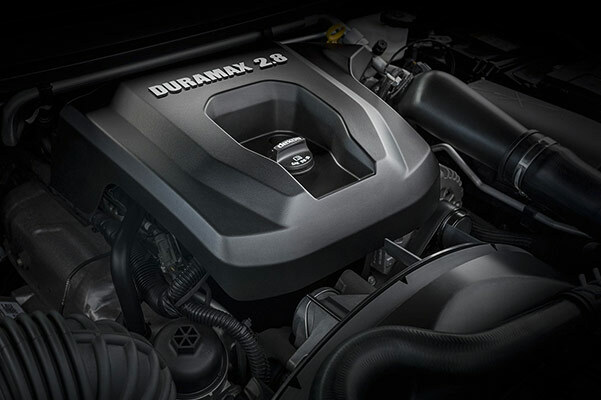 Whether you opt for the standard Colorado engine or the 2019 Chevy Colorado diesel powertrain, you'll be blown away by this Chevy truck's incredible power. Upgrade 2019 Colorado trims to a 2019 Chevy Colorado LT or new Chevy Colorado Z71 to take advantage of even more thrilling performance features. Want to learn more about the 2019 Colorado Crew Cab and new Chevy Colorado Extended Cab body styles? Visit our Chevy dealership in Columbus, OH, to view our new 2019 Chevy Colorado trucks for sale! 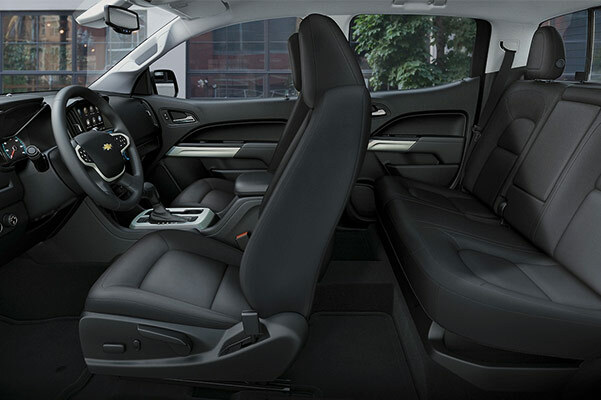 Whether you want to buy a 2019 Chevy Colorado WT or lease a new Chevrolet Colorado Z71, the Dave Gill Chevrolet finance team is here to help. 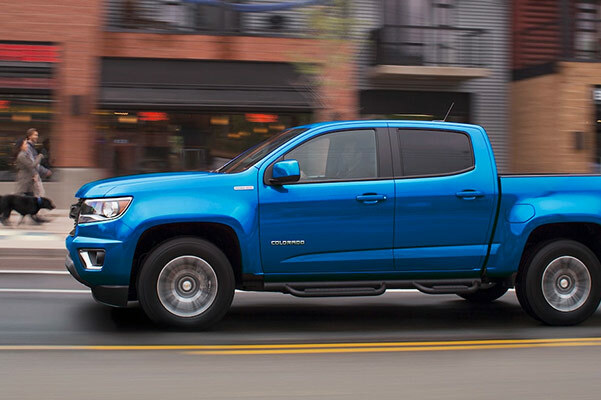 Ask about the 2019 Colorado price and our new Chevy Colorado lease specials!